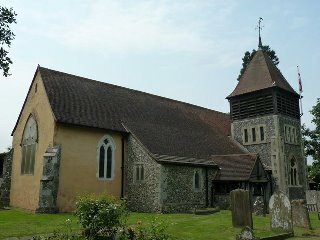 The church is located about 10 minutes drive from the A2, M20 and M25. The nearest Railway Station (5 minutes walk away), is Longfield Railway Station (Station Code LGF) – on the line between Rochester and Bromley South/London Victoria. Buses service the area from Gravesend, Dartford and the surrounding areas.